Community languages in diasporic settings reflect the diversity and, crucially, the power relations found in the countries of origin of their speakers. Standard and non-standard varieties and minority languages are originally transplanted by the first generation of migrants, they are later transmitted to subsequent generations and ultimately amalgamated with their speakers’ experiences of multilingualism. Linguistic diversity is thus placed in a new context where all languages (standard, non-standard, minority) lose symbolic capital and are jointly put under pressure from the majority language. In this new state of affairs, non-standard varieties and minority languages are further minoritised and disadvantaged, raising a range of social and linguistic issues (Parodi, 2008; Wiley, 2008; Çavuşoğlu, 2010; Creese & Blackledge, 2010; Leeman, 2012). One context in which non-standard varieties and minority languages are often met with negative attitudes is in different types of community-based language initiatives such as complementary schools and heritage language classes. 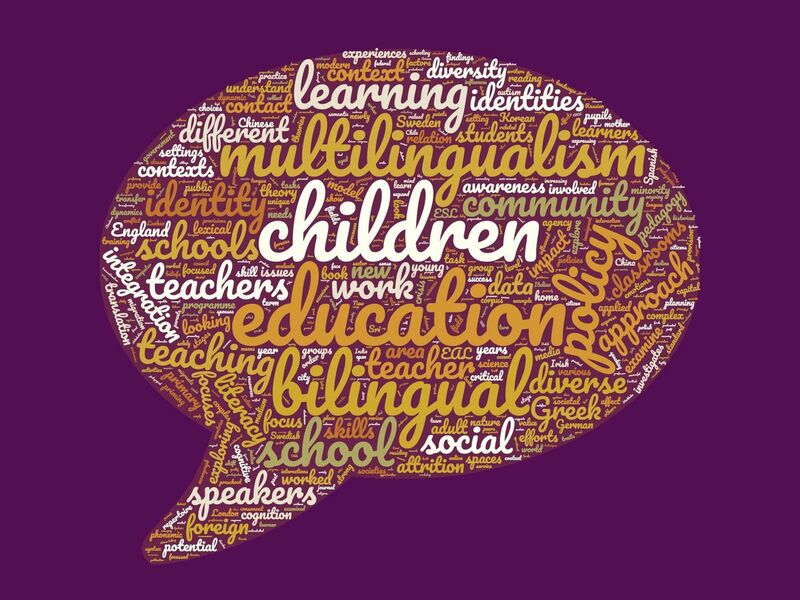 Community schools see it as their mission to instil into younger generations of community language speakers the dominant national and cultural identity of their (parents’) homelands (Çavuşoğlu, 2014; Lytra & Martin, 2010). This includes standard language ideologies, creating a conflict between the home and the school as the language used at home is devalued by the school and the language used at school is not felt to be part of the young speakers’ identities. Alarmingly, the conflict is not resolved by the adoption of the standard—as per the aim of community education—but by a break in intergenerational transmission, the abandonment of the community language by younger generations, and a preference for monolingualism in the majority language (Karatsareas, 2018). Despite anecdotal evidence that there exist many similarities across different diasporic communities in terms of the relative positions of standard and non-standard varieties and/or home country majority and minority languages, to this date there has been no outlet for comparative examination of within-diaspora diversity and variation. ― better include them in ongoing efforts centred on the pro- motion of multilingualism as a cognitive, social, educational and economic resource. The ultimate goal will be to design a new strategy for the maintenance of the UK’s community languages.